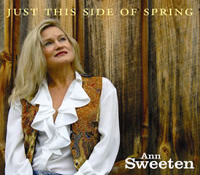 Contemporary Pianist/Composer, Ann Sweeten, (www.Annsweeten.com) has crafted a signature sound over the course of 8 chart-topping albums and 2 Italian compilation albums over the past 13 years. 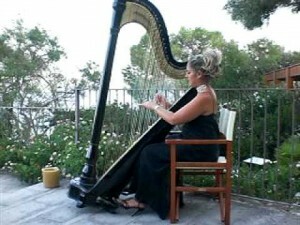 Often placed in the New Age genre, her style is decidedly unique, embracing not only the classical realm, but aspects of jazz, film scoring, and popular music. Sweeten’s music has aired and been reviewed across the world to wide critical acclaim. Her music is also played on Internet radio, DMX/Spafax Music, Muzak, Clear Channel, AOL Music/XM Audio Visions channel, XM Satellite, and Music Choice (Soundscapes).